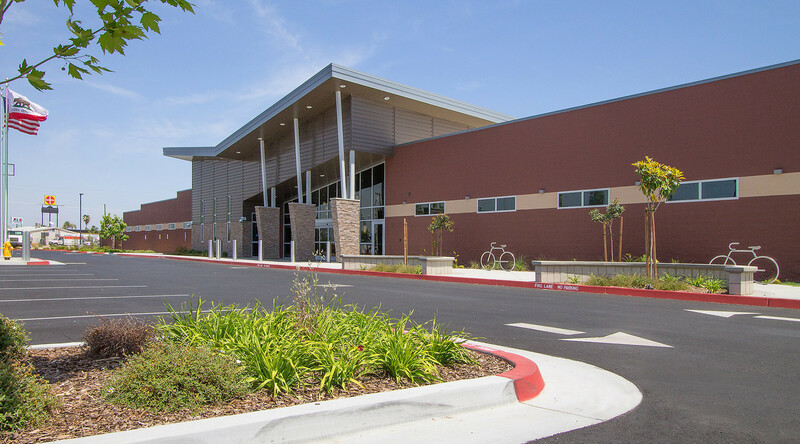 The Delano Police Department Headquarters houses a full-service police department with more than 80 officers and civilian employees. 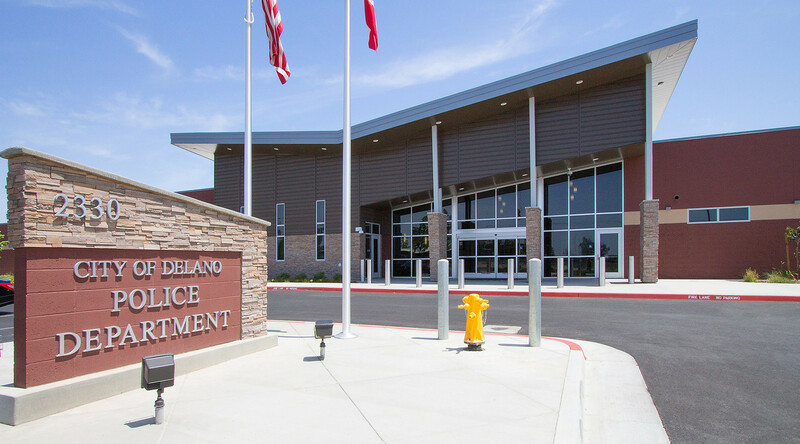 The police department serves a population of 52,000 in Delano, CA. 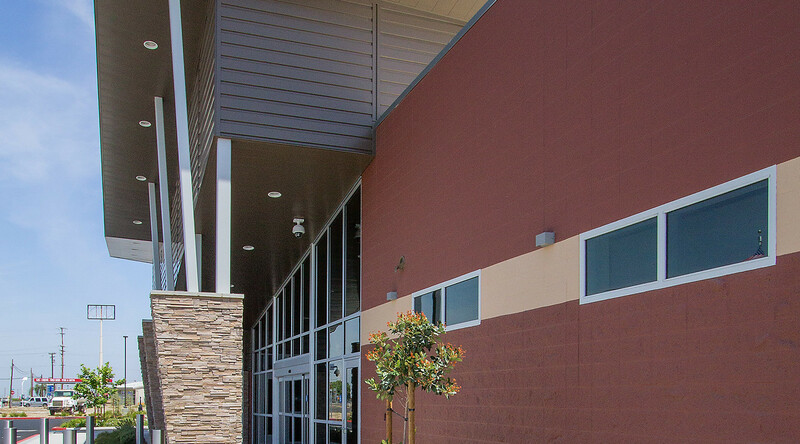 The architects of Delano Police Department Headquarters specified CENTRIA metal panels because of their superior performance, aesthetics and durability. 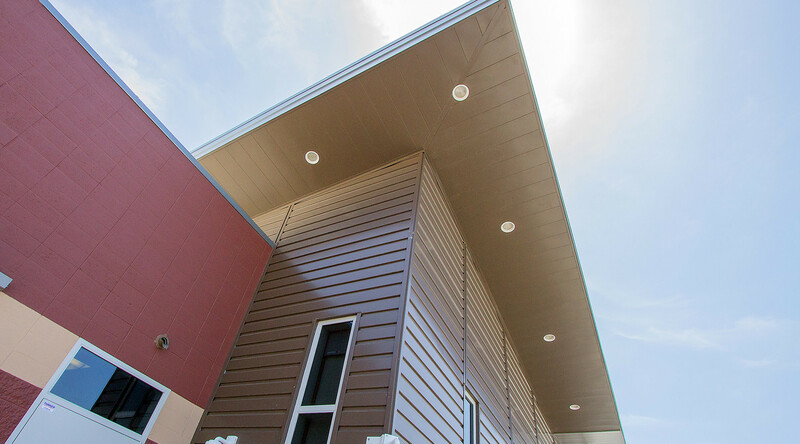 The design team appreciated the many options that the Concept Series concealed fastener panels provided them.